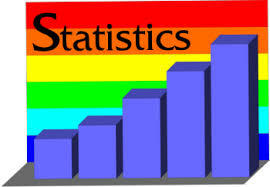 We help you to analyze and interpret your data! Screen the data for entry errors, normality, linearity, missing data, outliers, etc. Where applicable, provide figures of notable or significant results for PowerPoint slide show re Dissertation Defense. Do not correct content or make revisions that violate the “Plagiarism” policy of any university or college. Do not assist with content related issues, with the exception of recommendations on addressing feedback from the Dissertation Chair. For approximate cost CLICK HERE!